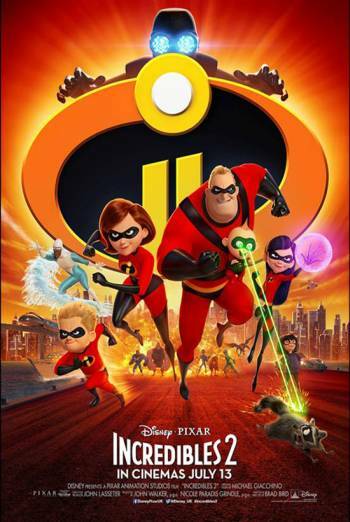 Summary INCREDIBLES 2 is an animated adventure in which a family of super heroes face a new foe. Included before the film is BAO, a silent short animation about a woman whose dumpling comes to life. Included before the film is BAO, a silent short animation about a woman whose dumpling comes to life.